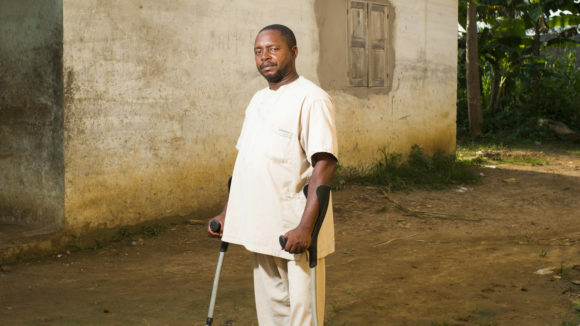 Diseases such as river blindness affect millions of people in DRC. In 2017 we helped to distribute more than 3.6 million treatments to prevent these debilitating diseases. 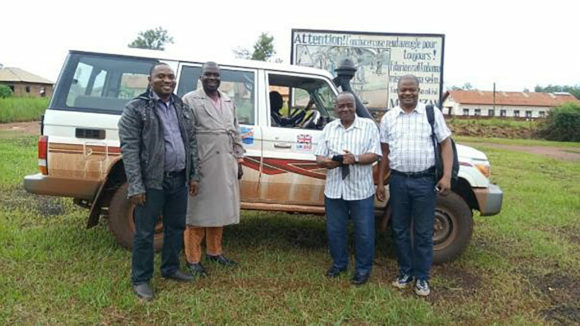 Sightsavers is working to eliminate neglected tropical diseases in DRC. 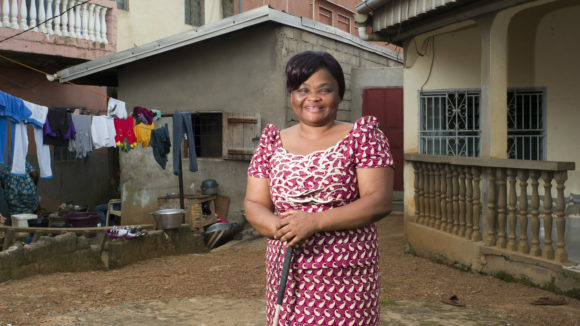 River blindness is endemic, with an estimated 40 million people requiring preventative treatment, while an estimated 37 million people require preventative treatment for lymphatic filariasis. 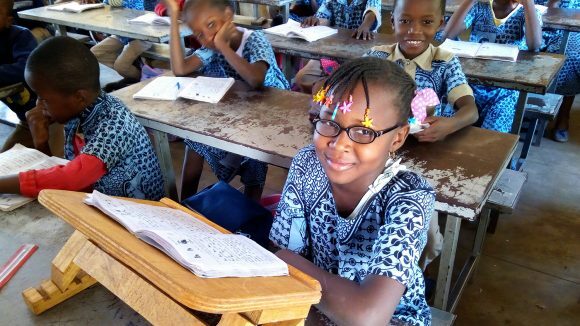 We are helping the poorest communities in the country to reoccupy fertile agricultural land close to a river and earn an income. 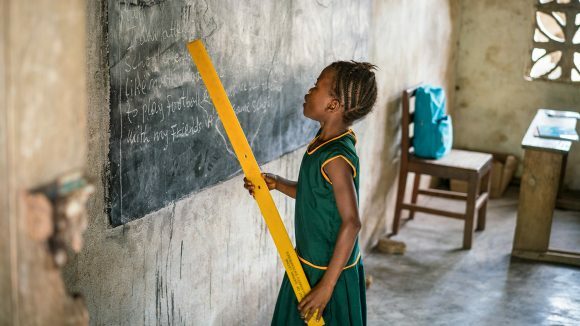 The project will reduce the number of children who stay at home because of severe skin conditions or to care for relatives who have become blind or disfigured, enabling them to attend school. 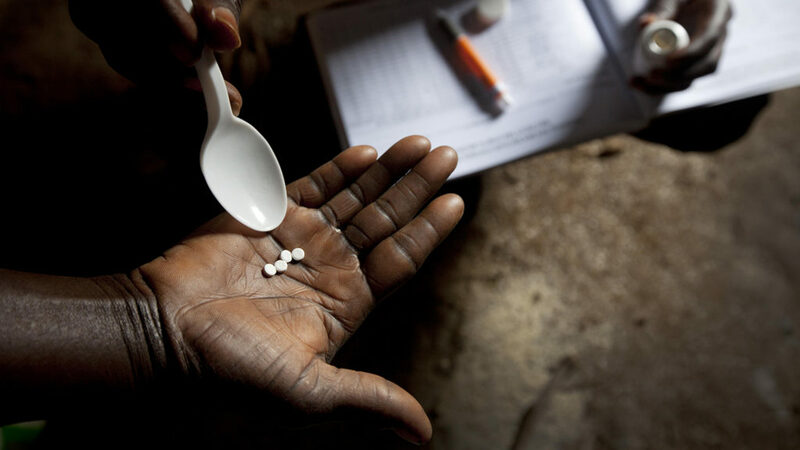 We are also training health workers and supporting mass drug administration across communities to stop the spread of river blindness and LF. 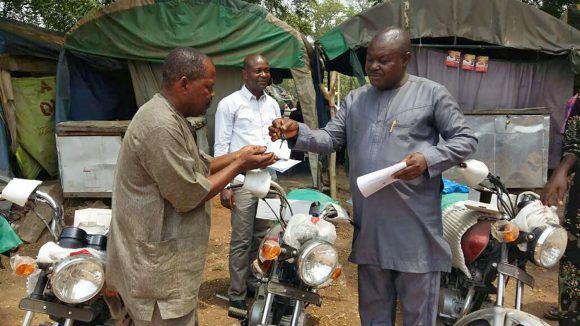 The project will start to treat people in the province of Ituri Nord, which borders Uganda, and is crucial to ensure that efforts to eliminate river blindness in the neighbouring country are also successful. 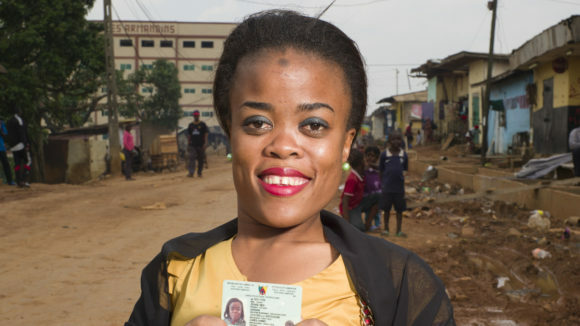 In Cameroon there are laws protecting the rights of people with disabilities, including the right to vote. 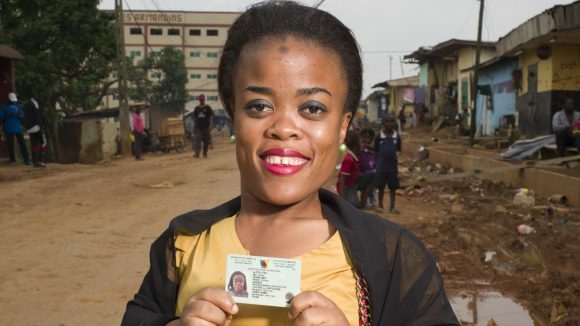 Yet come election day, many still find serious barriers standing between them and the ballot box. 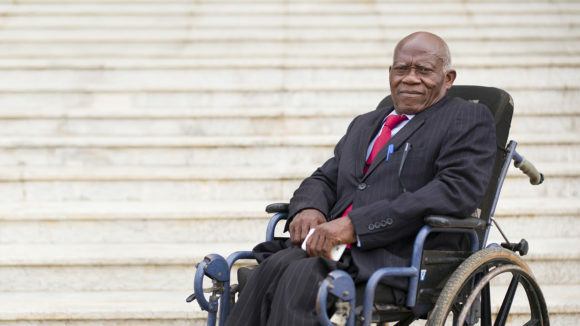 Robert Oyono is Cameroon’s first senator with a disability, and is calling for people with disabilities to be included in the political process. 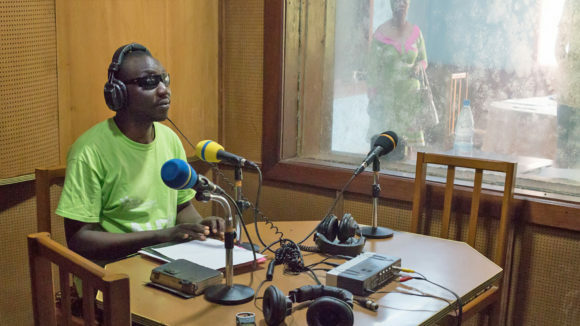 Sightsavers surveillance manager Ndellejong Cosmas Ejong explains what has already been achieved in DRC, and how we’re pushing ahead to tackle these debilitating neglected tropical diseases. 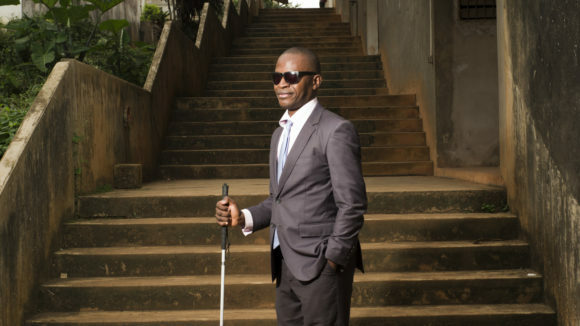 As Cameroon prepares for its general election, Sightsavers Country Director Joseph Oye explains why he hopes more people with disabilities will vote. 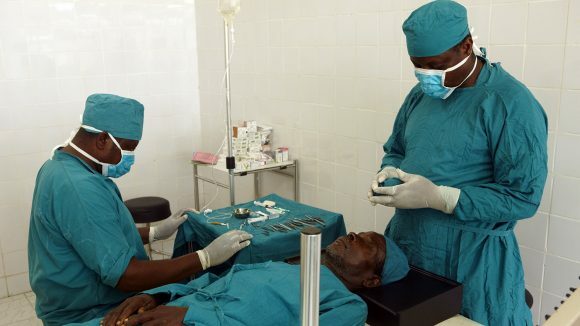 The Cameroon Cataract Development Impact Loan will provide up to 18,000 cataract operations in the country over the next five years.